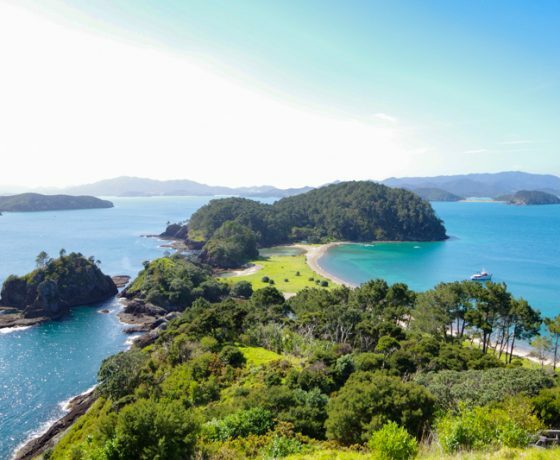 The iconic Albatross V. based out of Russell in the stunning Bay of Islands, offers affordable sightseeing tours and fun-filled adventure voyages in majestic old-world comfort and style. 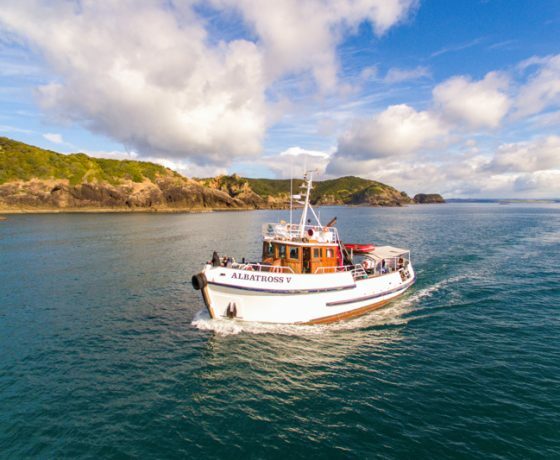 Explore the Bay sightseeing tours from 2 ½ hours, 4 hour adventure packed island activity expeditions, multi day coastal expeditions, offshore game fishing expeditions, or tailor a one off adventure expedition. 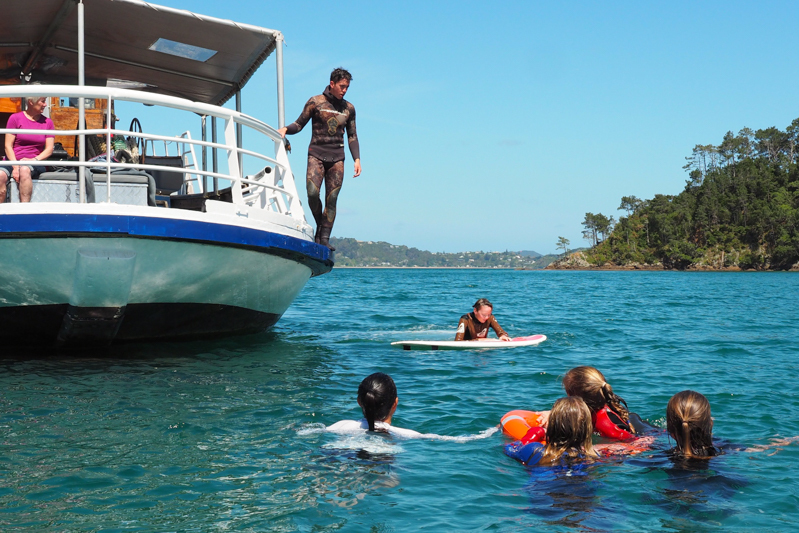 With a passion for this amazing marine environment we take pride in sharing our experiences and knowledge with others and enjoy showcasing the wonders of our beautiful, big, blue backyard. 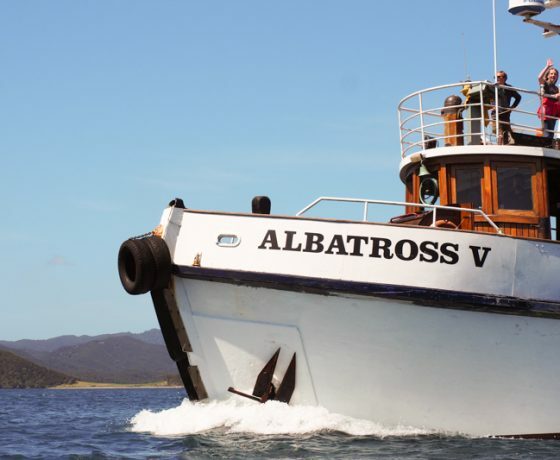 A scenic paradise full of adventure, exploration and wonder awaits and what better way to experience it than with Albatross V Expeditions! A great way to see the best of the Bay if you’re short on time. 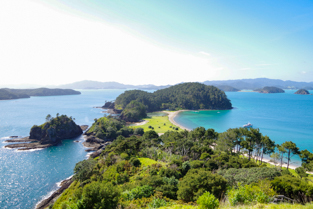 Board the magnificent expedition vessel Albatross V for a majestical 2 ½ hour cruise around the pristine waters of the Bay of Islands, taking in some of the most stunning scenery in the world and ‘the best of the bay’ in classic old world, style and comfort. Boarding at Russell, The Albatross V will begin her journey. 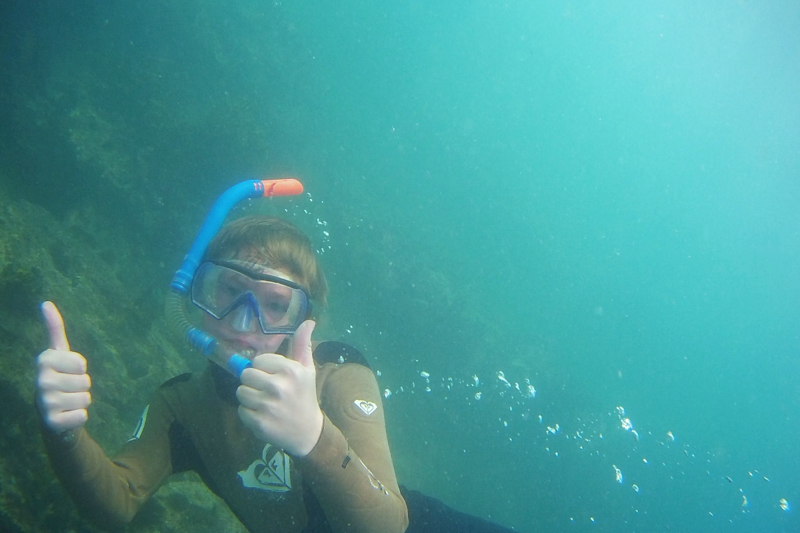 Enjoy being invigorated by the light sea breezes and entertained with an informative commentary about our marine life and the local area. 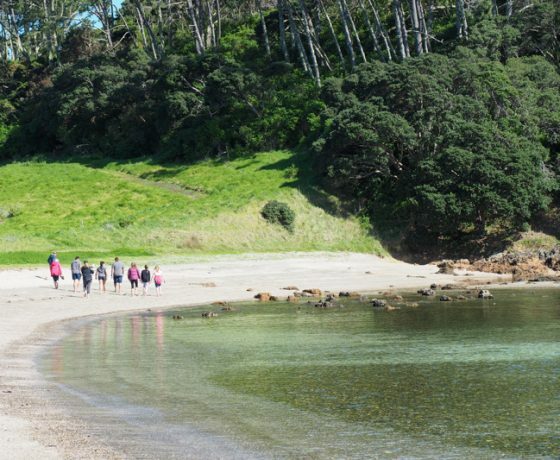 Passing picturesque bays and rocky outcrops as well as islands alive with lush, green native bush, we’ll meander our way around the Bay. 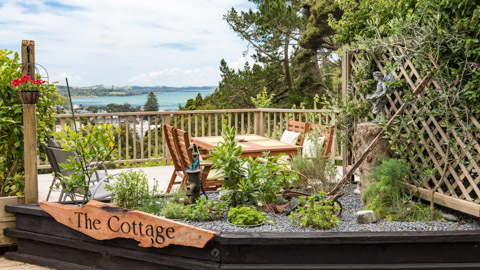 Sit back in comfort on our spacious deck that only our majestic, classic, kauri tug boat offers, enjoy complimentary refreshments and simply soak up the scenery. 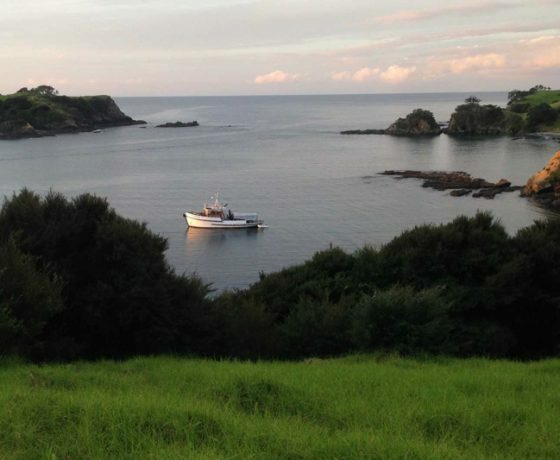 Encounter gannets diving, penguins and various bird life along the way so have your cameras ready. 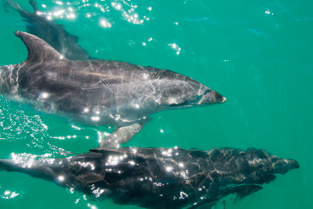 You may even be privileged enough to get up close and personal with the local dolphins if they decide to ride the Albatross’s bow wave. 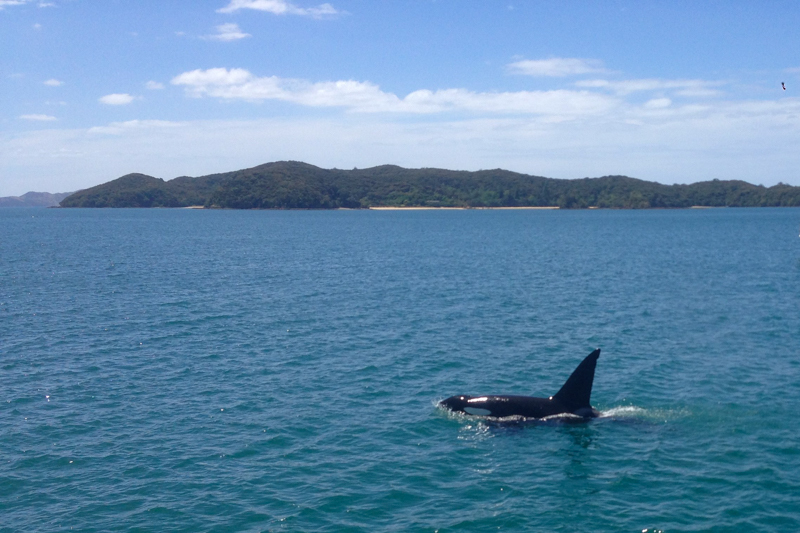 We look forward to welcoming you on-board this ‘short but oh so sweet’ sightseeing expedition. 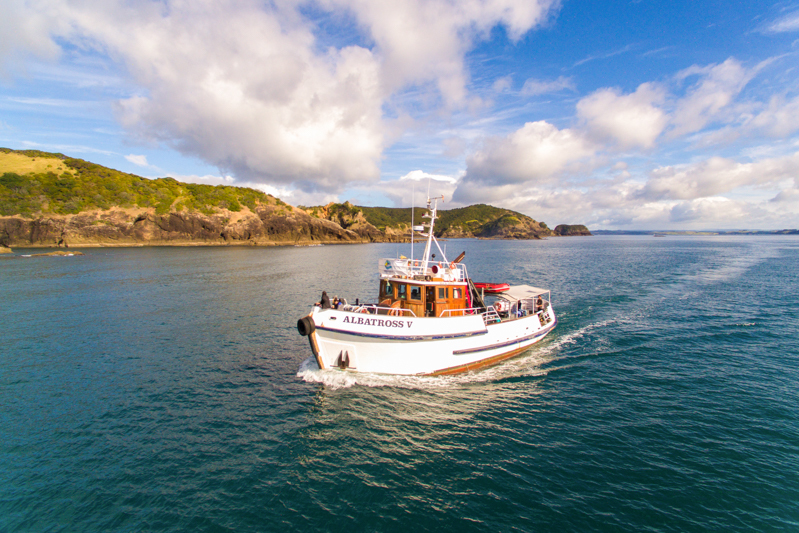 Board the majestic Albatross V for an activity packed adventure, experiencing the magnificence of New Zealand’s picturesque islands and aquatic life from the comfort that only our spacious, classic, kauri tugboat offers. 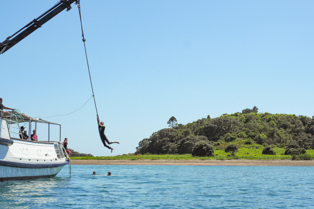 Albatross’s stable and roomy aft deck is the perfect platform from which to get amongst the action. Venture ashore and explore the island, rich in native beauty, sunbathe on the white sandy shores or paddleboard, snorkel, swim and lose yourself amongst New Zealand’s variety of marine life. 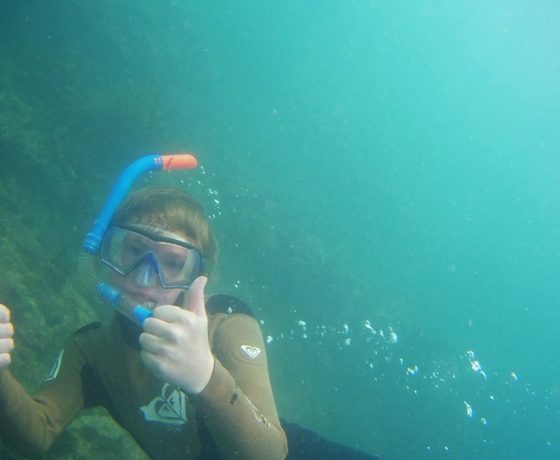 Our experienced snorkelling guides look forward to sharing with you an adventure where you can immerse yourself and be one with the stunning natural beauty of the underwater world. 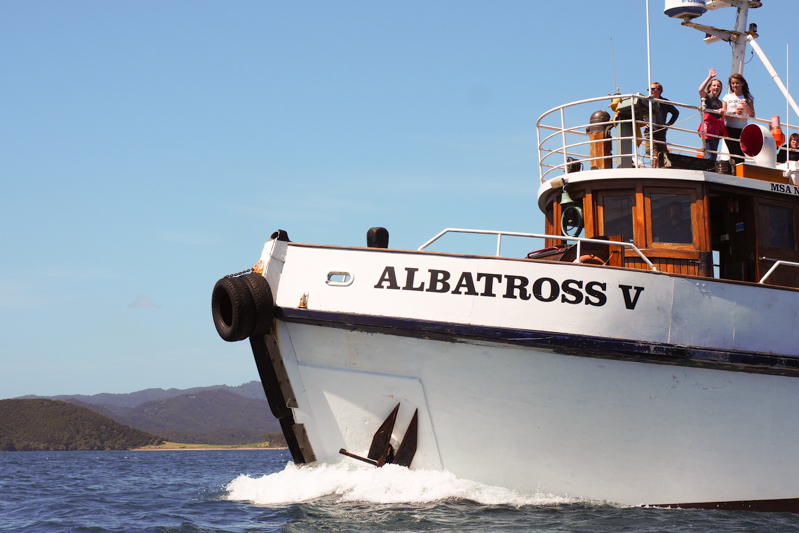 Boarding at Russell, the Albatross V will cruise out across the Bay. 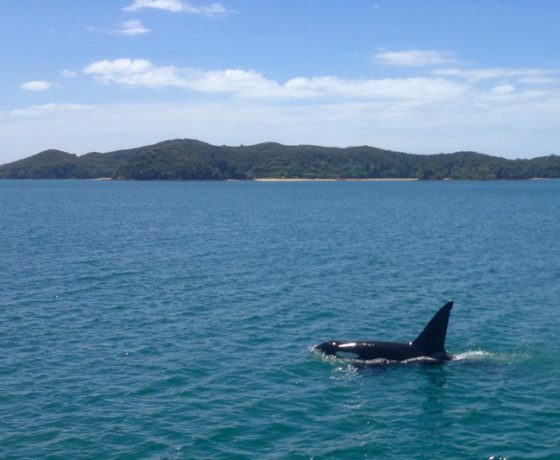 Our journey encounters gannets diving, penguins, bird life, or occasionally the odd whale so be ready with your cameras. You may even be privileged enough to get up close and personal with the local dolphins if they decide to ride the Albatross’s bow wave. 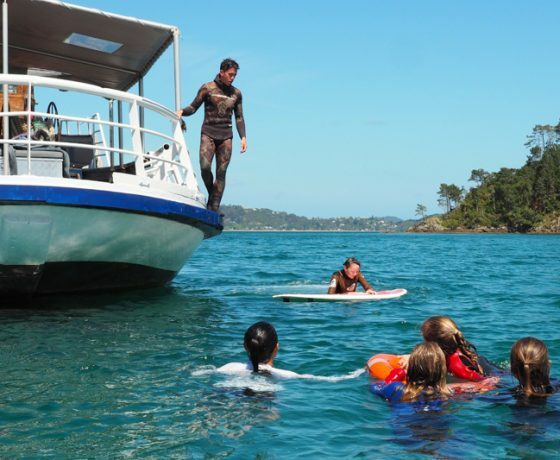 Arriving at one of the Bay’s picturesque islands you will have the option to explore the lush island, relax on the white sandy shores, snorkel, or swim in the crystal clear water after enjoying a few light refreshments on-board. 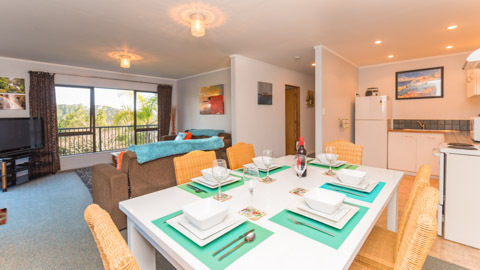 You may even decide to just lie back and soak up the beauty from the comfort of Albatross’s invitingly spacious deck. 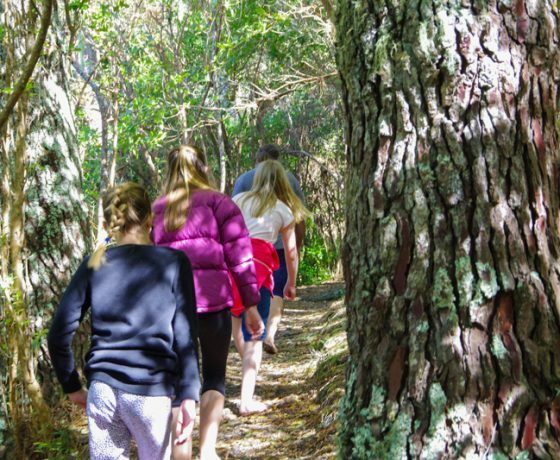 Offering family friendly activities makes it a wonderful opportunity to relax, unwind and have fun together. 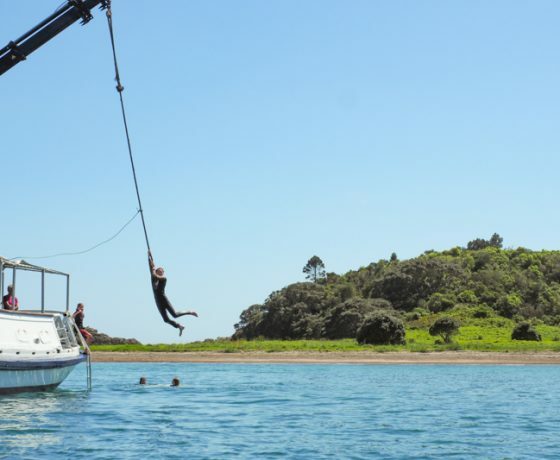 Our experienced crew are always near to ensure you have a safe, enjoyable, relaxed experience while sharing their knowledge and passion for the natural environment. 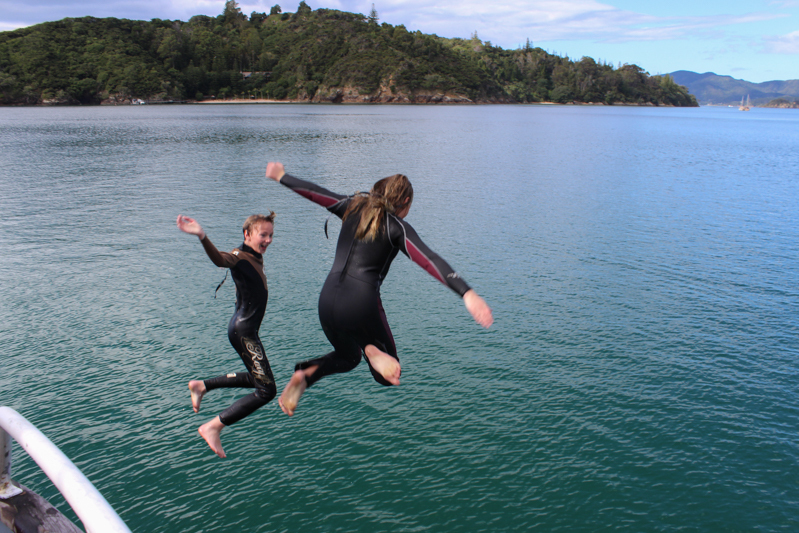 Take the plunge and get amongst it with Albatross V Expeditions today. 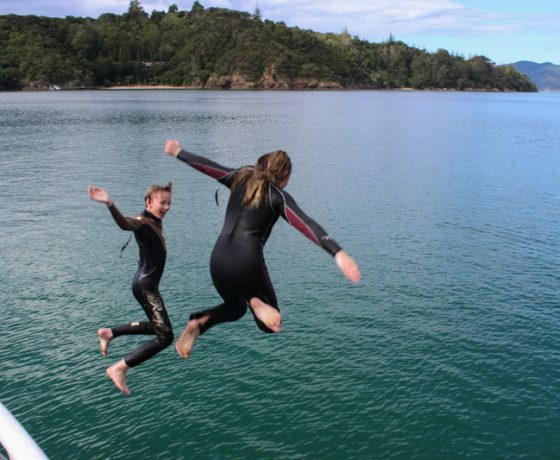 We have a basic range of wetsuits/masks/snorkels/Hire towels available but you are most welcome to bring your own. 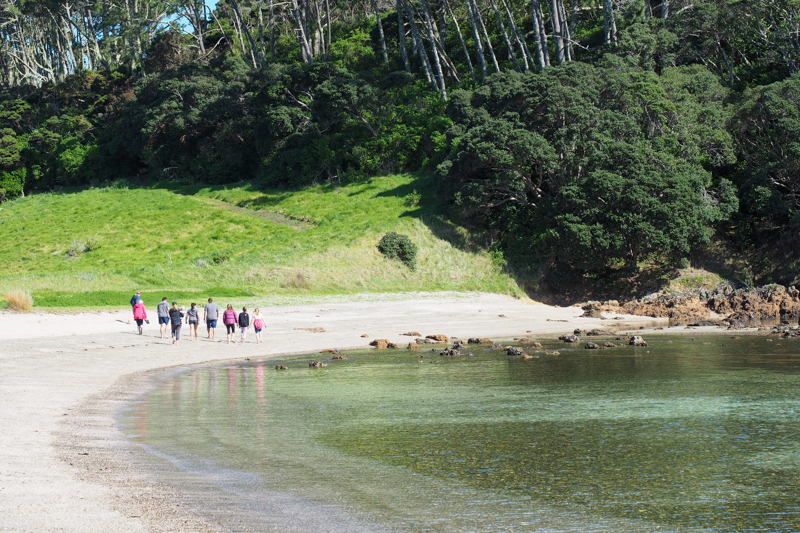 Boarding at Russell we will head out through the Bay towards Urapukapuka Island where we will anchor and enjoy a leisurely lunch along with some activities such as swimming, paddle boarding, snorkelling, or simply relaxing on the white sandy shore of the appropriately named ‘Paradise Bay’. 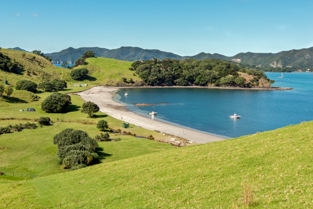 You may even wish to explore the island and take a walk up the headland where you can enjoy one of the best views of the Bay. 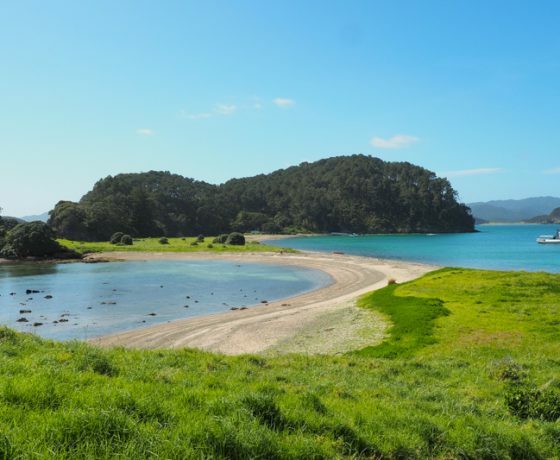 Once everyone’s back onboard, we will then depart and continue our journey to our overnight anchorage at Whangamumu (site of the historic whaling station). 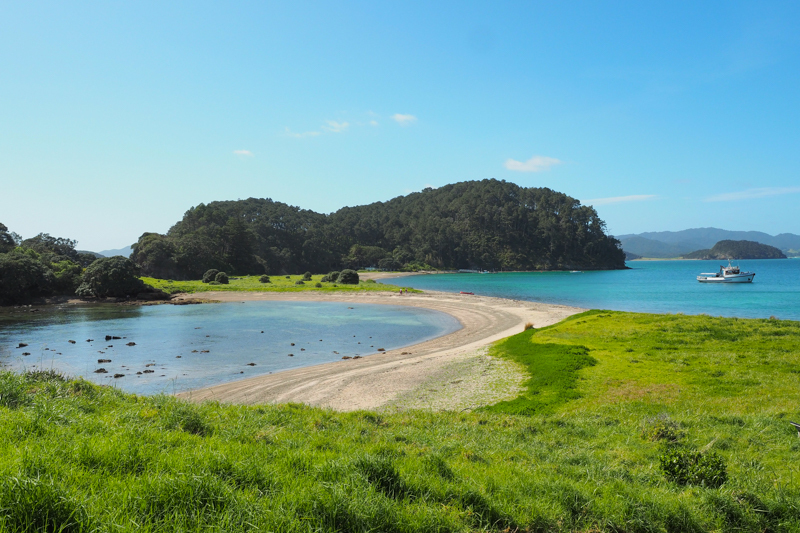 While our crew cook up a good kiwi BBQ dinner, you can explore beautiful Whangamumu and the whaling station, swim, snorkel, paddle board, or relax with a good book. After an adventure packed day a cosy bunk will be welcome for a peaceful night’s sleep. 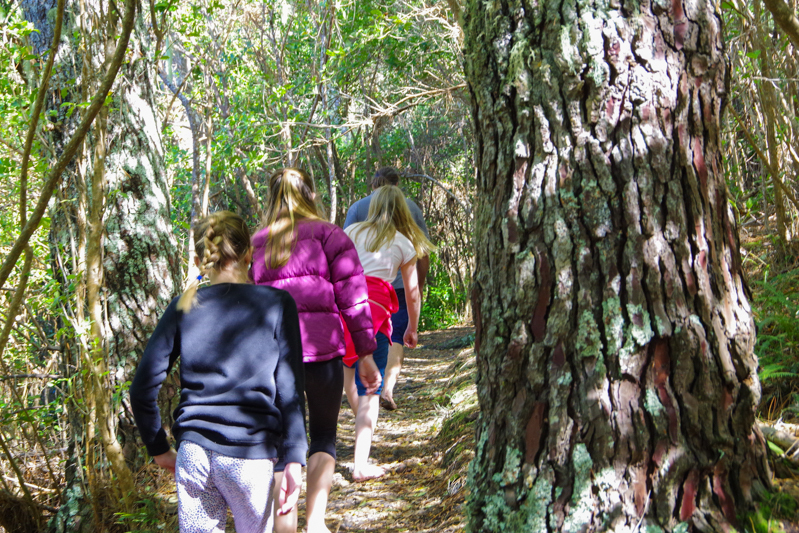 Next morning after a good hearty brekkie we will head out around Cape Brett towards the remotely beautiful Deep Water Cove. 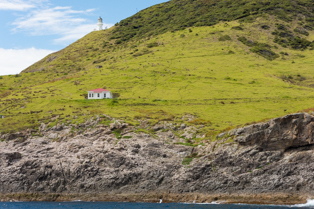 Here we will stop for lunch and if you wish, enjoy some more water activities in the deep, blue, crystal clear water or maybe take a guided hike up the beautifully rugged headland to Cape Brett lighthouse where you can indulge yourself with the spectacular 360′ views. Once everyone’s back onboard we will make our way back to Russell for disembarking. Locations may vary slightly due to changing weather. 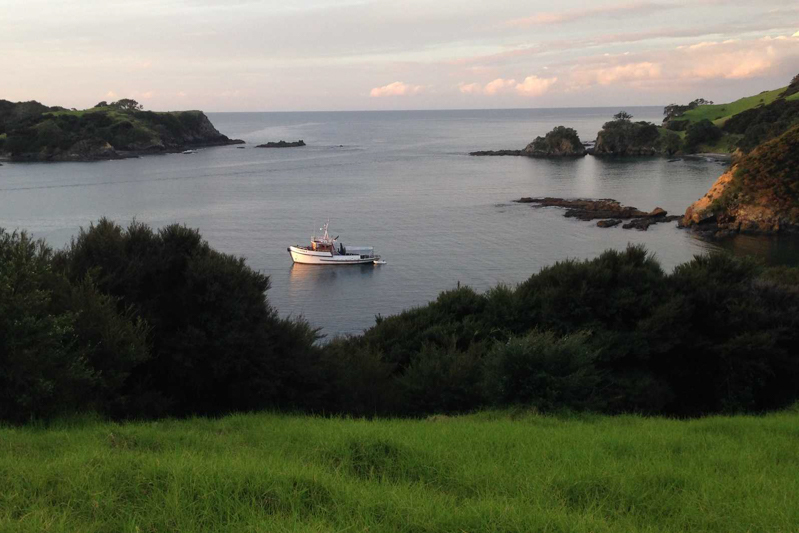 During Northland’s iconic game fishing season, we welcome you onboard for one of our game fishing expeditions. 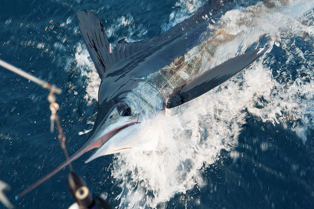 Either 1 day based from Russell, or the 5 day Three Kings offshore expedition.